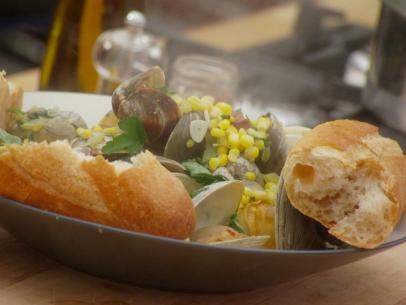 Looking forward to clams this weekend! 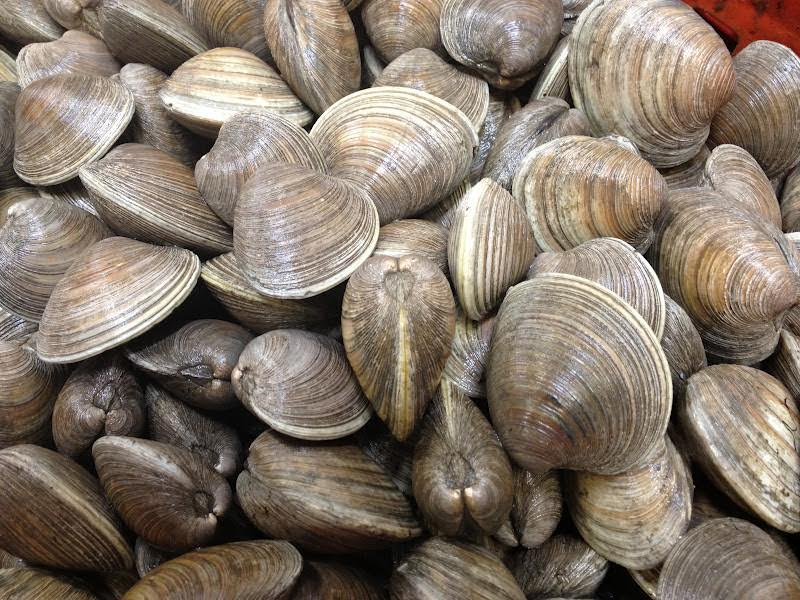 Enjoy these hand dug Littlenecks from Narragansett, RI, about 2 inches in length. Orders will be taken through Thursday at 11am this week, and will be here for you to pick up on Friday after 11 am. Call us at 633-2830, stop in, or email us at orders@farmersandartisans.com.